'Maelstrom' was recorded & edited in circumstances of flux and is the missing link between "borrowed atoms" and "planets in the wires". back in the studio after the sessions that yielded the former, trying out new ideas, hence the hiatus. the result is a suite that is to traveling what "the god of electricity" is to bad weather; a geet big trip but one worth taking, we reckon. 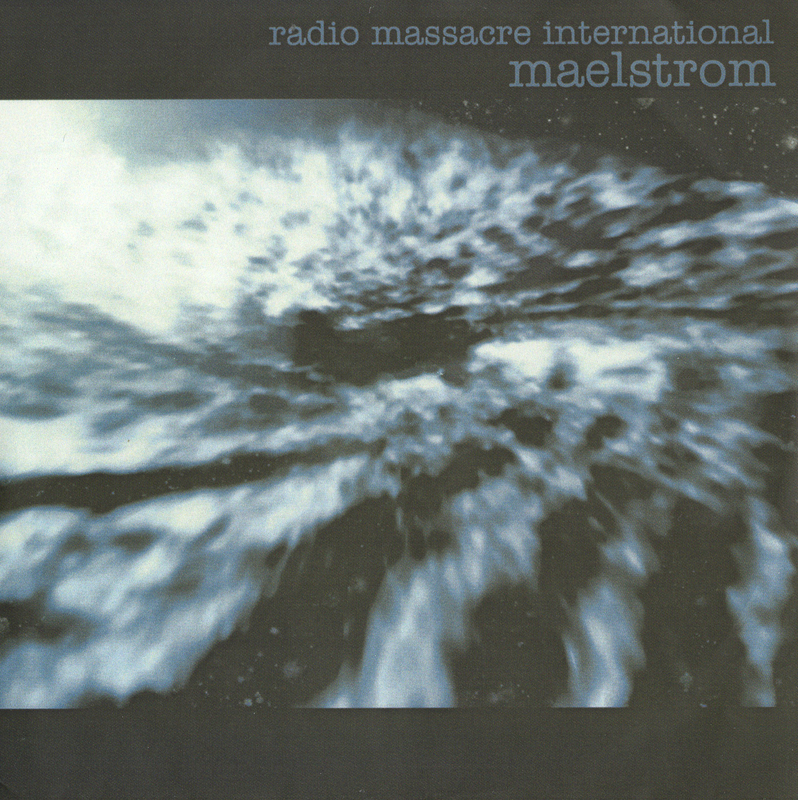 radio massacre international's sound defies categorization it is more magical than musical. the music is, first and foremost, improvisational. it is loose in structure but also searching. r.m,i. is all about generating the happy accidents that occur at the ever-changing intersection of multiple moving bodies. when two sequences converge fascinating things happen opening rhythmic and textural options that just moments before were closed to view. it is the creation and exploration of those options that dominates what r.m,i. does in its music. © 2018 ProgScape Entertainment. All rights reserved.